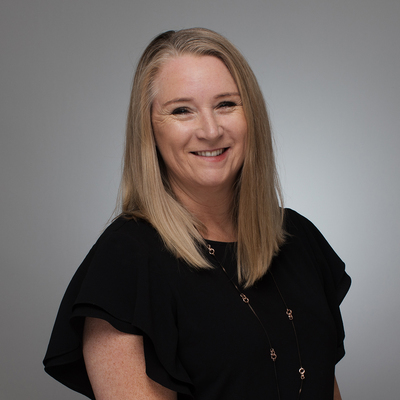 Lisa has been with the Peter Blackshaw Gungahlin team for 4 years, bringing with her a wealth of experience across each element of the real estate industry. After great success as a property manager over the past 6 years, Lisa has moved into the role of Office Manager. Looking after the administrative side of the office enables Lisa to use the skills she has gained throughout years of experience, meeting people's needs at a high and professional level. Lisa works across both sales and property management team, ensuring we operate in an effective and efficient manner. Her dedication to providing quality service is evident in all aspects of her work, allowing her to develop lasting relationships with clients and staff.